Welcome to the forty-seventh episode of the Tea in the Treetops podcast hosted by Philippa and Angelya. In this episode, we welcome a special guest – Sarah from @commasandampersands on Instagram! Sarah shares her trip to Europe with us, in particular the Harry Potter and the Cursed Child Parts I and II plays, plus all the literary locations she visited. 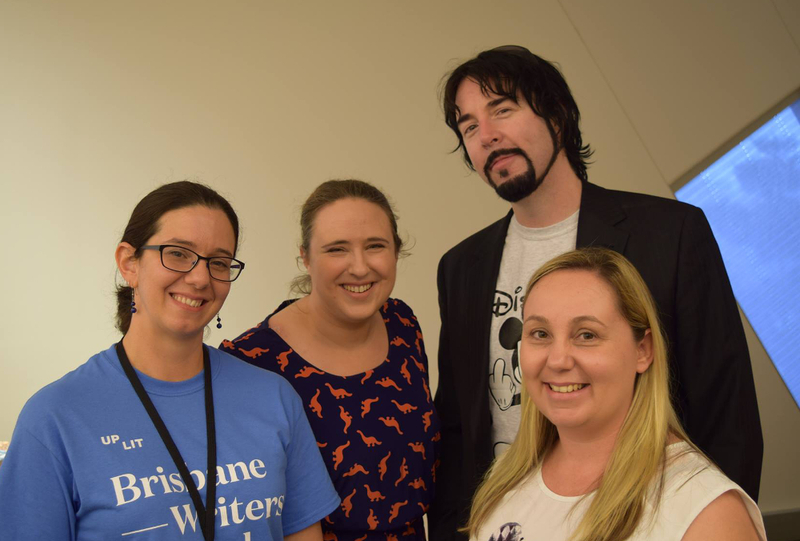 We also discuss the recent Brisbane Writers Festival. This episode was recorded on September 27th, 2016. Illuminae Space Opera by Argo – Listen to the recording of the live performance on Facebook. Anni, Aime Kaufman, Jay Kristoff and Philippa at LoveYA, Sept 10 2016. Thanks for taking the photo, Jeann! 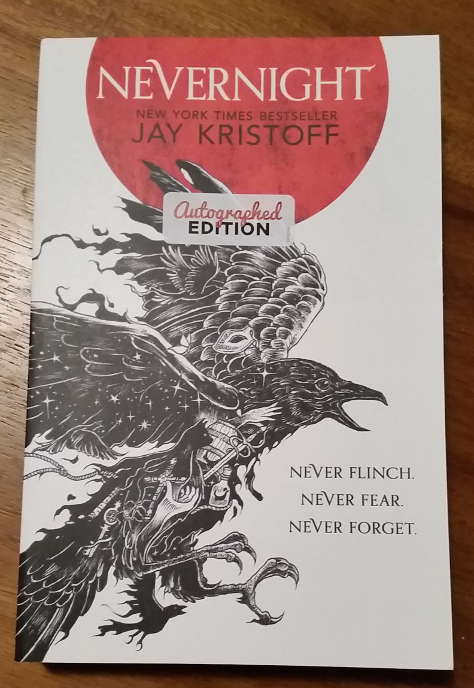 Win a copy of Nevernight signed by Jay Kristoff! 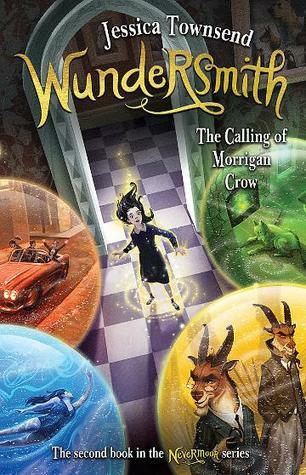 This giveaway is only for those of you with an Aussie postal address. Sorry! To see Sarah’s trip photos, check out her feed on Instagram.